Check out those ears! I found some pastel “Bunny Corn” at The Fresh Market. SCORE! Yes, it really said that on the container. So cute. The name alone practically made me buy them, not to mention, as soon as I saw them, I thought … bunny pops. By the way, I have a new appreciation for candy corn. 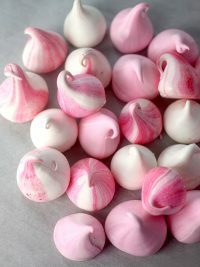 Growing up, these were always shunned at Halloween. I mean orange and brown candy never really appealed to me. But this year, I actually ate some at Thanksgiving when I made Turkey Cake Pops and was sold. I had always thought… assumed… they were hard candies. But they’re not. They’re soft little bites of sugar. They’re actually good and taste even better in pretty colors! I can’t quit looking at them. They just make me happy! Now, if you were really ambitious, you could make bunnies in coordinating candy corn colors. Blue bunnies, yellow bunnies, pink bunnies and even green ones. Not me. It was enough in pink and white. Those of you that have made pops before know what I mean. I hope you can find the bunny corn somewhere, but if not, just check out a candy aisle near you and get creative for the bunny ears. 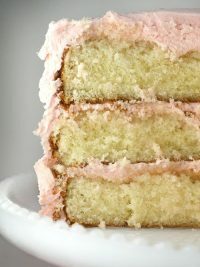 I made these with a strawberry cake mix for convenience. Now, I’m not a big strawberry fan, but they were extra YUMMY! Shape the balls into a bunny head shape. Dip in candy coating color of your choice and let dry. Use the rounded side of a cookie cutter and cut of the end of the candy corn. Dip the end in a little bit of the melted candy coating and adhere it to the top of the bunny head. Hold in place until it sets. If your candy coating isn’t too hot, this should just take a few seconds. Let the bunny heads with ears sit in the styrofoam block until all the ears are dry. When dry, use a little bit of melted candy coating to glue the facial features on. Use a toothpick and dab a little of the coating in position for the eyes and nose and adhere the sprinkles. When the eyes and noses are dry, use your pens to draw on the mouth. Then draw on the eye color and pupils. Note: to get smoother covered pops, make sure your bowl is deep enough to submerge the entire pop. Try to dip it in one dunking motion and remove. If the chocolate is too thick, add some paramount crystals or some shortening to the melted candy coating to thin it out. Remove the pop, holding it in your left hand. tap your left wrist lightly with your right hand and rotate the lollipop stick over your bowl. The excess chocolate should fall off, smoothing out the coating at the same time. Also, make sure the coating surrounds the stick at the base to secure it. 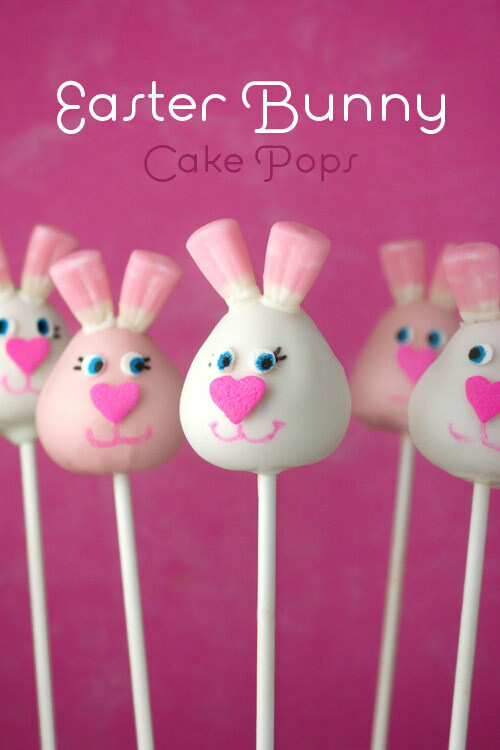 So, there you have it… Easter Bunny Cake Pops. But, we can’t have Easter bunnies without Easter eggs. I mean they do go hand in hand, right! Don’t even look at these sprinkles or you’ll be hypnotized. Hurry, close your eyes or the next thing you know, you’ll have Easter eggs popping up all over your kitchen. 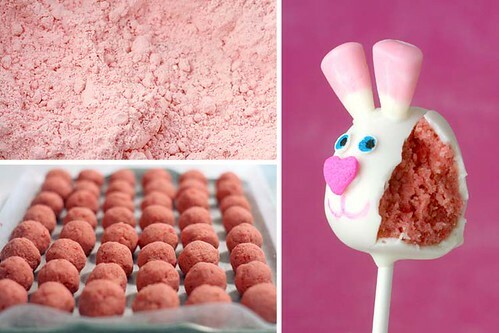 Shape the cake balls into an egg shape. 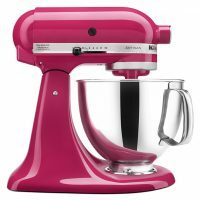 Dip in candy coating color of your choice. Let sit in the styrofoam block until dry. When dry, use a small paint brush to paint on a thin layer of corn syrup in a line around the egg. Do one line at a time. Right after you paint on the syrup, sprinkle on one of the sanding colors until all of the corn syrup is covered. Use a bowl sprinkle over. Repeat with varying designs and colors. You could probably also do this with the melted candy color, but this time I was experimenting and tried the corn syrup. 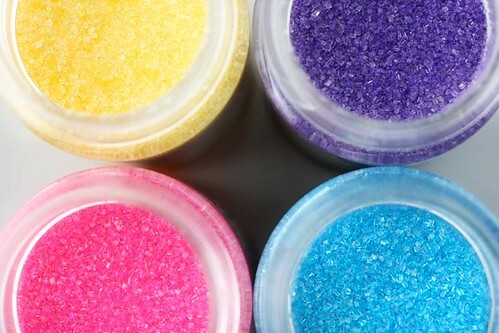 For the confetti sprinkles, either dab a little bit of the candy color with your toothpick and glue on the sprinkle shapes or use a little bit of the corn syrup to act as the glue. The corn syrup will take a little longer to dry. Next Post I have a problem. The bunny pops are BEYOND adorable!!! I really want to make them…NOW. OMG!! These are making me giggle! !I needed a giggle today, thanks!! How adorable are these!!! Very Easter festive! 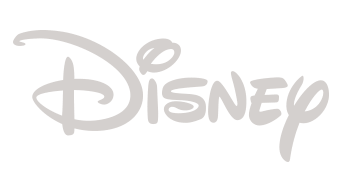 Love them, Thanks for creating and teaching us how to! Oh Bakerella how adorable might have to make them..DD will love you for it.My hips not so much. Oh I can’t wait to do this next weekend! Thank you! The "bunny corn" ears are so adorable! 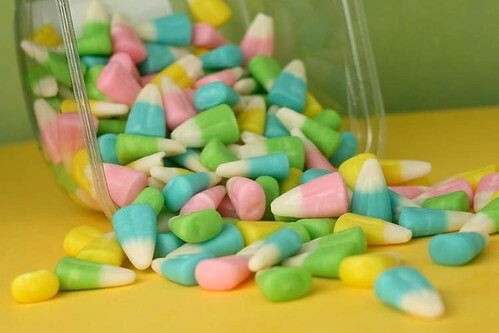 Here's something else that will make you appreciate candy corn (I was never a big fan until trying this). Mix them with peanuts! Really! Oh, the sweet & salt…so good! I love the eggs. They are soo cute. Now I want to make some despite the production. 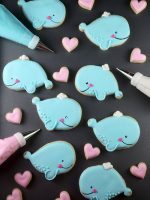 Oh my goodness, these are almost too cute to eat!!! Well, if that were even possible – cause it looks equally yummy!!! so incredibly fun! i just wish i had time, time, time! 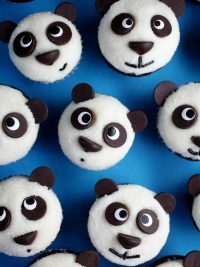 These are soo cute!I’m gonna have to try them! I LOVE the bunnies – sooo cute. Wow. Bakerella, you are amazing! I made cake balls and need to perfect the tapping to get them smooth so I can make all the cute ones you make – they are SOOO precious!!! OMHECK!!! These are the cutest things ever!!!! I love both of these, the candy corn idea is genius! HOW do you DO IT?! Look at those little bunnies. So clever, and yet so familiar. And…so ready for me to bite their little ears. THANK YOU for your coninued ideas. You amaze! Wow, those are too cute!!! Oh my goodness!!! I just love the eggs!!! They are so cute!!! I love these and the chicks equally, but I’m going to have to do some serious decision making when it comes time to actually making them. Which ones, or BOTH?! Keep up the good work; I love them! I LOVE THESE! !And I MIGHT just have to attempt them.Thank you for showing us how! You are amazing! So PW had mentioned that your boss had no clue of what you did after work nor that you had a blog with such a huge following! 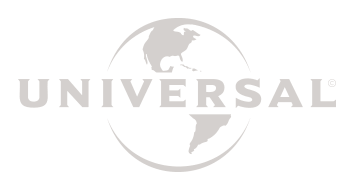 So, what industry are you in? 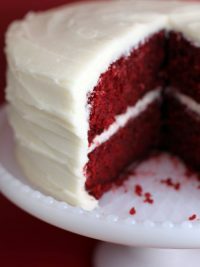 Is baking simply for fun?  You would be so successful in your own business! 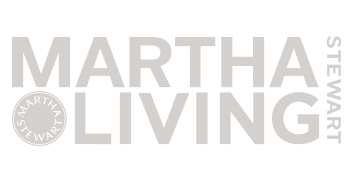 So glad that you share all these awesome creations and tips with us! hugs from Nancy of conroe, tx! 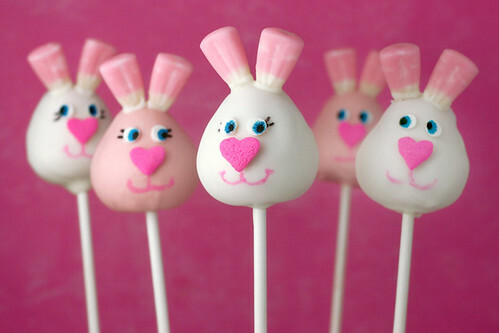 Oh my goodness, the egg pops are even more adorable then the bunny pops! I love it! O.M.G. 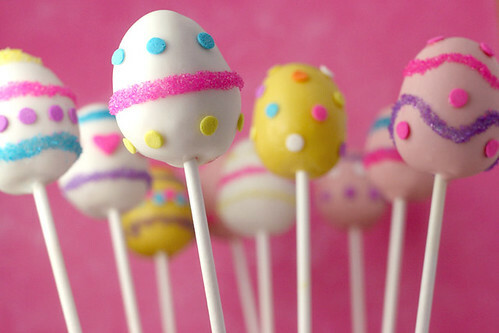 Could these cake pops get ANY cuter? You are just so talented and creative!! Have you ever tried them with real chocolate (rather than the melted wafers?) Im making them with tempered chocolate, but would love some tips if you have done them this way. Candycorn + peanuts = Yummy… My fall favorite! OMG those eggs are the cutest things ever! These are so precious I could cry!! Fortunately, I’m coming off a weekend of making puppy pops (for the first and last time ever), so I don’t have *too much* of an urge to rush into the kitchen and make these!! Bakerella! I just LOVE these! My son is going to go bonkers when he hears we’re going to make them. He is addicted to Sprinkles’ strawberry cupcakes and now loves anything that’s strawberry flavored. Even strawberries. :) Thanks for all your hard work, you are an inspiration! Oh my! the cuteness is almost too much! MY daughters and I attempted cake pops for the first time last weekend and it was a hit. Thank you for sharing your talents with us!!! soooo cute!! i love everything u come up with!! THANKS 4 sharing!! I’m so glad I came across your blog, I first saw the red velvet pops just recently and was so happy that I browsed through more. 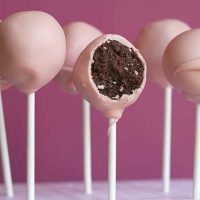 These pops will be perfect for someone like me who doesn’t really bake. I don’t have to worry too much as to how the cake will look like since I’ll have to crumble them anyway lol. Thanks. YOu are so sweet and generous! These are fantastic! Those bunnies are awesome! AWESOME! These are fabulous! You have been busy this week! Great job! LOVE the eggs!!! Seriously cute stuff! 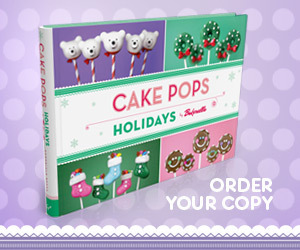 OMG… after making cake pops for the first time this week, I hereby bow to your superiority! They are hard work, and yours are just gorgeous! I should stop looking at this blog when I haven’t had lunch yet. You went to town for Easter this year! Very cute! I’m so sorry you went without candy corn for so many years of your life! But you’re a believer now, and that’s what matters! I LOVE the Easter pops! But I find the one picture of the bunny with his side bit off a bit disturbing!  Truly amazing – both you and the pops! I never thought the bunny pops would be as cute as the chick pops, they are incredible. 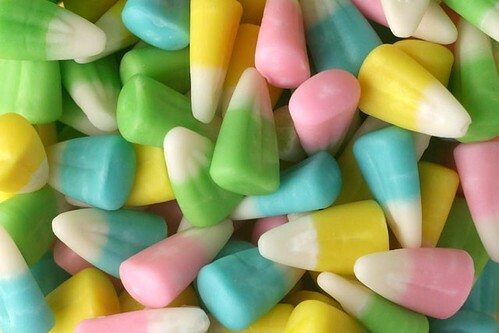 Candy corn was always my halloween candy of choice, just remember to bite them down one color at a time! So. I am in love with the Easter Egg Pops. 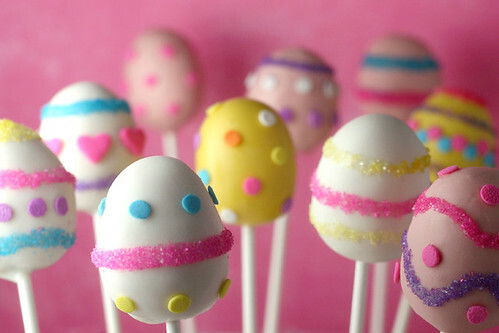 I am definitely having an Easter Egg POP decorating party this year. That is WAY better than having a whole bunch of colored, hard-boiled eggs laying around afterwards! … and I SWORE it would be at LEAST a month before I made more pops. Is there a 12-step program for this? I love them all! 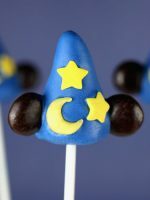 Great cake pops (so cute). All the Easter pops are so cute! I guess I am old enough not to be jealous of your talent – but inspired by your ability to try new things, challenge yourself, and us! I am not certain my gift will be in such lovely creations as yours, but to definitely follow my love (of whatever I finally decide that is) and do it with passion! 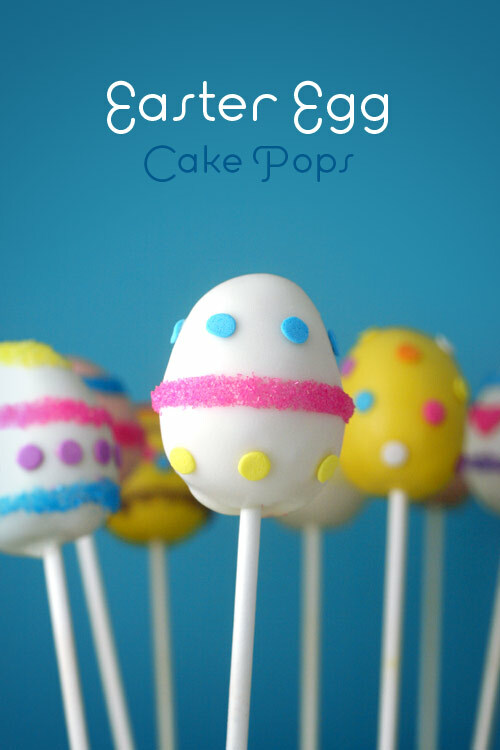 Everytime you create a new Cake Pop, I proclaim – “These are the best” but this time……They ARE the best!!!!!  Seriously – you are amazing. And these pictures are good enough to sell professionally, they’re amazing! 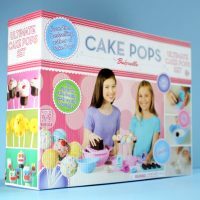 Love your blog, you are incredible, and the bunny pops,are so cute, i think they will invade my kitchen. My daugther is going to be crazy about this. I just LOVE your creativity, thanks for sharing!!! The bunnies are soooo cute! Love them! Oh wow! The eggs were so adorable. I know everyone has used the word but nothing else fits to describe them. The cuteness was indeed captivating. Stop, oh please, stop! I am obsessed, over the top for these pops! I can’t take the cuteness any longer! So, what’s on deck for tomorrow? I am obsessed with your cake pops. Thanks for all fo the creative ideas and designs! I made cake balls last night for the very fist time!!! Holy cow those buggers are like a heart attack in a bite! I had my family over and made sure everyone had one (they’re a little on the health concious side) before I told them how they were made. Ok so my kid sister ate 5 (or 6) I don’t know if she slept last night. My husband is taking the rest with him to work today, because he doesn’t want me eating them…lovely man. But seriously,they were so easy to make and they didn’t take near the amount of time I thought they would! I’m going to take these to every party I go to from here on out! I am loving the eggs! 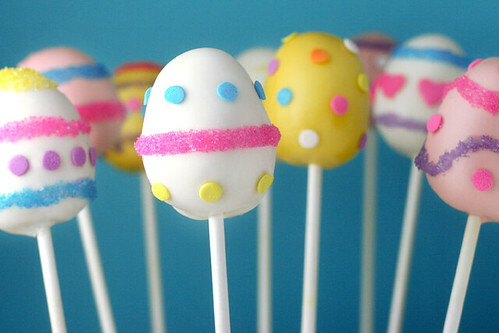 I can’t wait to make them for Easter. Thanks for the great ideas. These little pops are just too cute to eat! I love, love, love these! 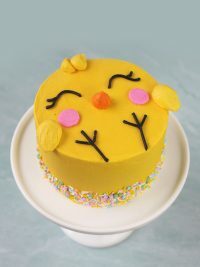 I’ll be making these for Easter! I tried the chick pops(http://wittynamegoeshere.blogspot.com/) and they weren’t nearly as cute as yours, but they were yummy. I made the Christmas tree pops (http://wittynamegoeshere.blogspot.com/2008/12/christmas-tree-farm.html) at Christmas too and they were much easier. 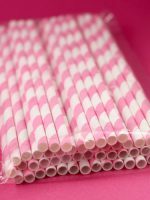 How do you keep the tops of the pops from getting flat after you put the stick in (you know after the sit in the freezer for a few minutes)? the bunnies are definitely cute, but those chicks from last week still own my heart. cheers! THESE WILL DEFINITELY BE ON MY EASTER TABLESCAPE. YOU ARE SO CREATIVE-I JUST LOVE YOUR IDEAS. I MADE THE CHICKS THIS PAST WEEKEND AND THEY WERE AMAZING!! oh my god. why are these so cute? oh wait I know.. its because they are from BAKERELLA!!!!!!!! i love them i tell you, i love them. 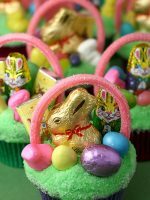 i need to make all of these for easter, my relatives that are coming over better be ready to get FAT! P.S wrapped up in plastic baggies with pastel ribbon they are perfect for easter baskets!!!!!!!!!!!!!!!!!!!!!!!!!! I second the candy corn and peanuts comment. That is a fall staple in my family. These are fabulous! I will find an excuse and make some soon…I must! Bunnies are adorable! But my favorites are the eggs! Can’t wait to try these. ADORABLE!! Cannot wait to try! The cuteness is almost too much to handle. :) Adorable!! I get so excited when I see a new post has arrived and this is why, as these are so darling! Love the eggs!! 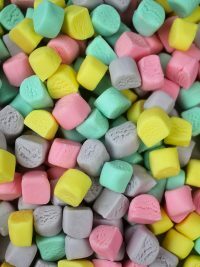 Hopefully I can get to the craft & pick up some candy melts so I can make these. Hooray for a double cake pop post! They are all so cute I can’t decide. You are right, those sprinkles are so pretty they hurt my eyes. Sparkly goodness! Wow! These are just precious. You are too creative. I thought they chicks were precious, but thes little bunnies are giving the chickies a run for their money. You are brillant! What a great Easter fest! You are great! So, so sweet! I have never seen pastel corn either. And yes, they are very yummy. 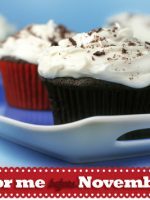 What do you do with all your baking? I just don’t bake as much as I would like to because there are not enough people to help me eat it all. i feel like printing pictures and just giving THOSE in easter baskets. These are so adorable. 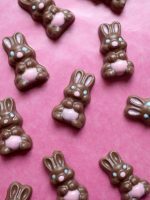 If I happen to visit my family in OH for the Easter Holiday..my neices and I will HAVE to make these so stinkin’ cute!! Thanks for the inspiration.